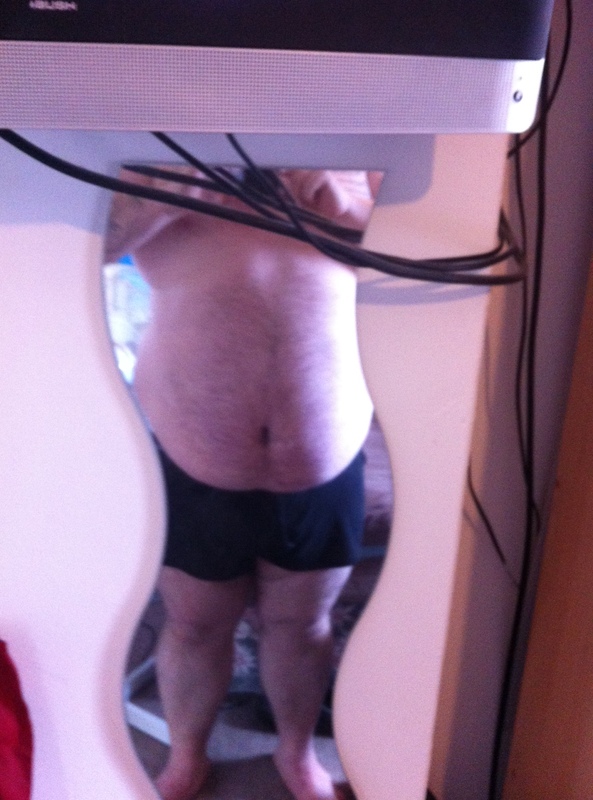 This is going to be the blog of my weight loss journey and road to fitness. I have realised it is going to be a long road, but even the longest journey starts with a single step, and this is MINE! What has changed to make this time work i hear you ask. Well allow me to explain……..
At the start of 2015 I had plans to carry on the rebuilding of my life that had started back at the tail end of 2013 and early 2014. This had included seeking help with my mental health, sorting out some of the basics of my life and even being lucky enough to have found a wonderful woman. (More of her later, no doubt) Sadly though things weren’t quite so simple, and I had a run of circumstances during January that meant I was confined to bed for a while, required MRI scan and then thankfully no surgery. It did however mean that I was now into the latter part of March and not only hadn’t improved my fitness, but was actually worse than I had started the year. So now that my rehab is well under way, and I am nearing a return to work, I decided it was also time to start and push myself forward physically. So my plan now is to keep this blog updated with my exercise, pics of my meals (and maybe recipes if people want them), my weekly weight and weight loss, as well as pictures of me as I go through this journey. 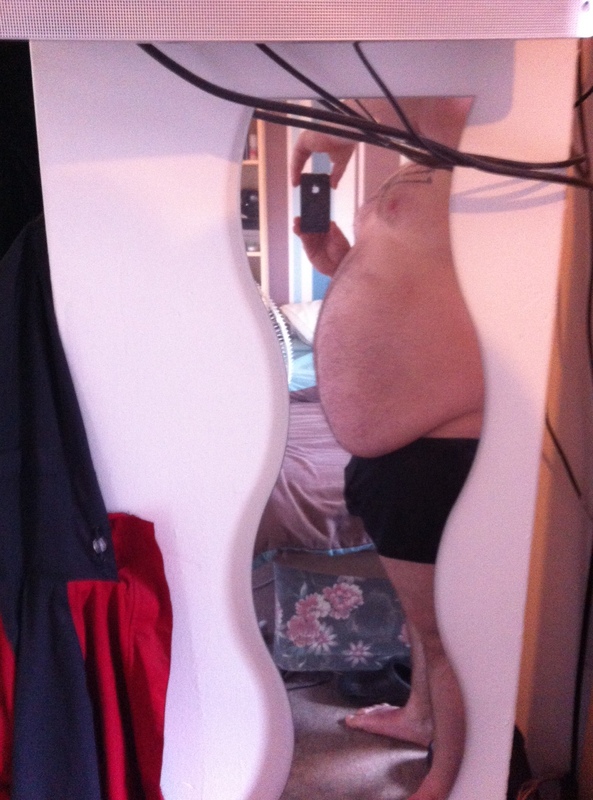 So today my starting weight is 327.6lbs and I look like this……..